Every day I see more perfume-related promotions than I can possibly process, from social media posts to press release emails to advertisements in subway cars. Despite, or maybe because of, all this saturation, word-of-mouth remains a potent force. 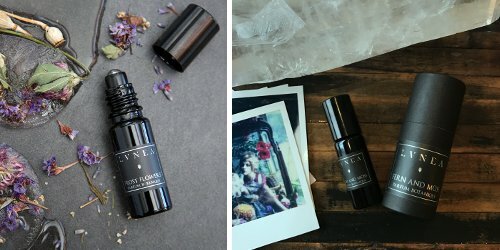 When a neighborhood acquaintance and fellow fragophile recommended Lvnea, even pulling a small box of sample vials out of her bag to show me, I made a mental note to check out this small indie brand.